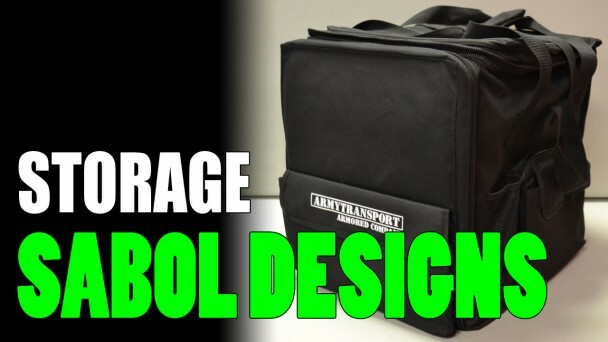 Sabol Designs has been designing and creating miniature foam trays and bags for years. Their ArmyTransport is a great solution for any gamer. 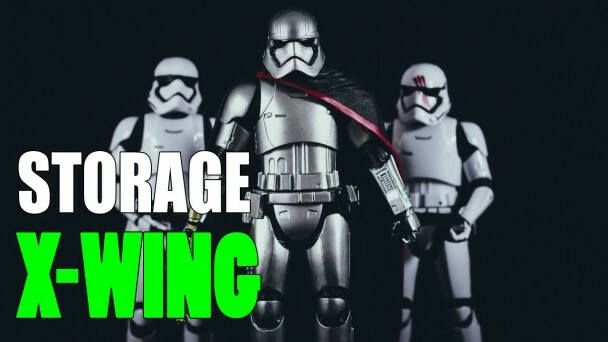 If you’re looking for X-Wing storage ideas, like carrying cases and foam trays, then I’ve collected a list of various companies offering solutions. Pluck foam trays are a cheap and easy way to create customized trays for your miniatures. So, I’ve collected a list of places you can buy them at. Need foam trays for Warhammer 40K? 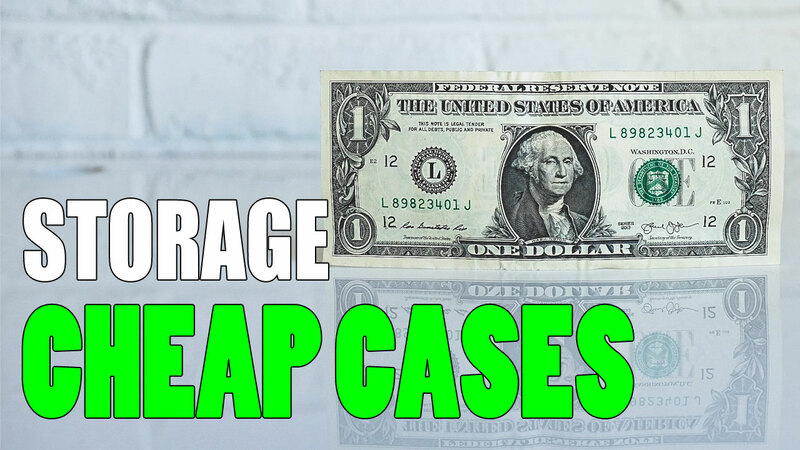 How about a carry case? Of course you do! Here’s a list of companies where you can get just what you need for your army. 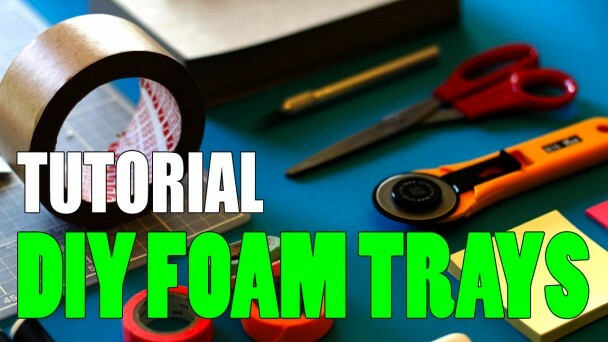 If you’re wondering how to make your own miniature foam trays then look no further. I’ve got a tutorial to walk you through it, and they’re cheap to make. 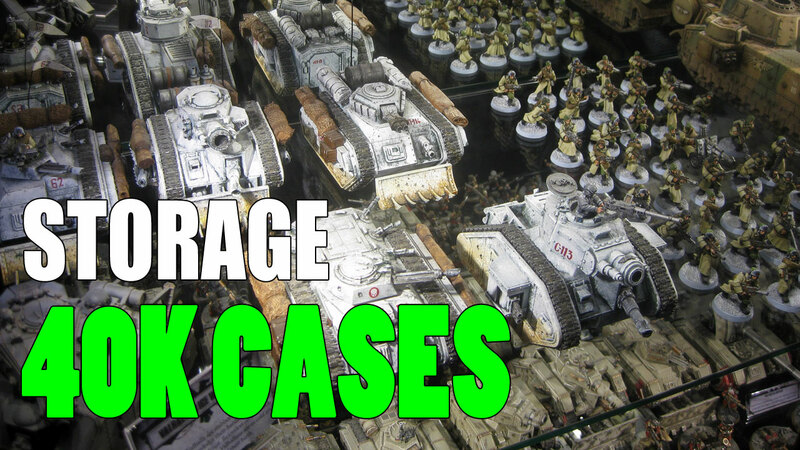 Citadel Skirmish Figure Case Review – Is It Worth Buying? 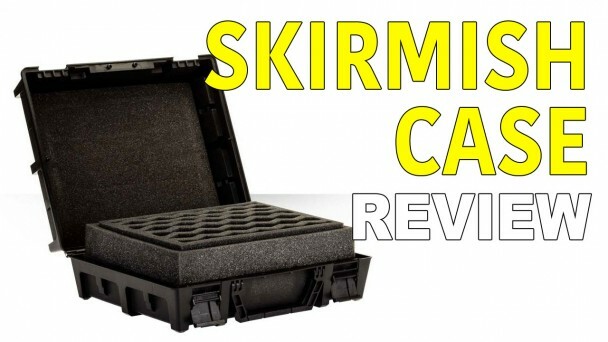 Here’s my Citadel Skirmish Figure Case review. Is the smallest miniature case by Games Workshop worth buying? I’ll break it down and let you decide. 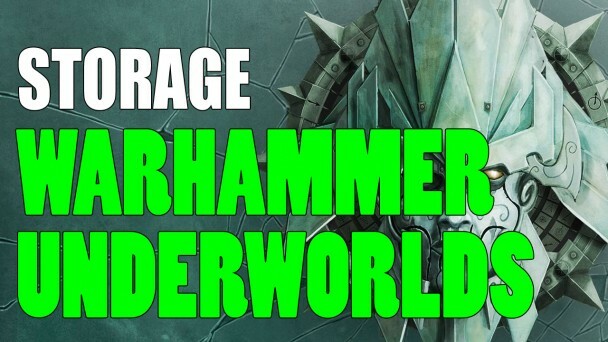 Shadespire has become hugely popular, for good reason, and so too has the Shadespire storage solutions put out by many companies. 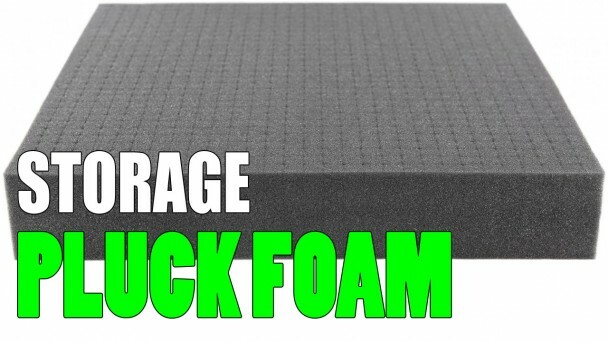 Do you like Battle Foam but find it expensive? Maybe it’s not available in your area? 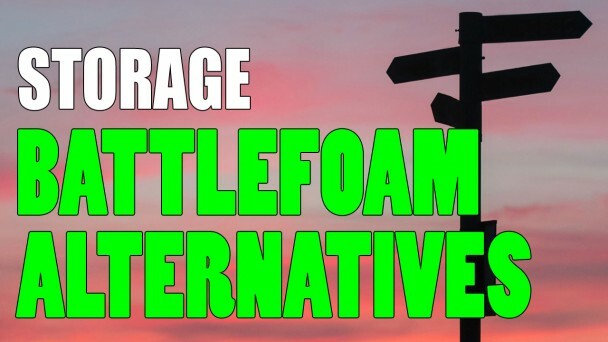 There’s lots of reasons you could be after a Battle Foam alternative. So, I’ve put together a list of different alternatives you can check out. Copyright © 2019 Miniature Storage. All rights reserved.